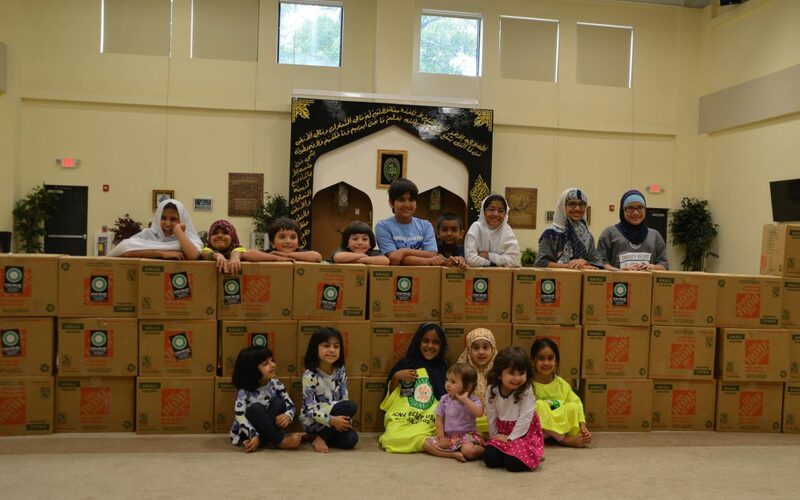 Please bring your kids to join Hana and Dariah in their annual kids Ramadan food drive. Kids pack groceries for 75 families in need. You can also sponsor food items but we definitely need your kid’s help in packing them.